Posted by plo in forums.timezone.com Feb. 12, 2019, 1:30 a.m.
Feb. 12, 2019, 3:18 a.m.
You know the deal, IWC Limited Edition watch from Hodkinee. Complete set, all boxes, just as I got it from Hodinkee last week. Serial #26x. $7500 shipped. Pay Pal (split fees) or wire transfer. 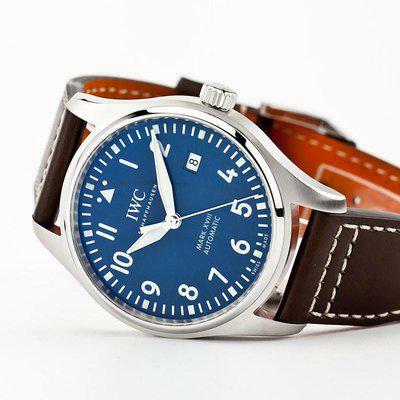 FS: IWC Pilot's Watch Mark XVIII IW327001 - Complete!